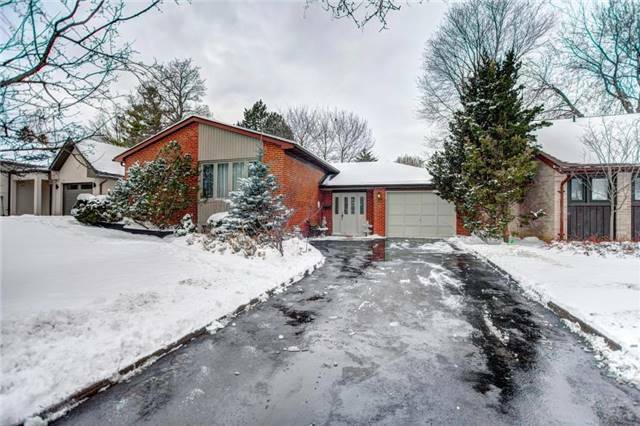 Well-Maintained, 3 Bdrm, Raised Bungalow Offers Many Upgrades. Roof Replaced 2013, Drains 2012, Mostly New Windows 2011, Hot Tub In Rear Yard 2012, Granite Counters In Kitchen. Walk To Edwards Gardens, Excellent School District. Finished Basement With Lots Of Natural Light, Open Concept Living/Dining Room With Large Picture Window.